We had a ton of fun at Batavia Bark Park today! 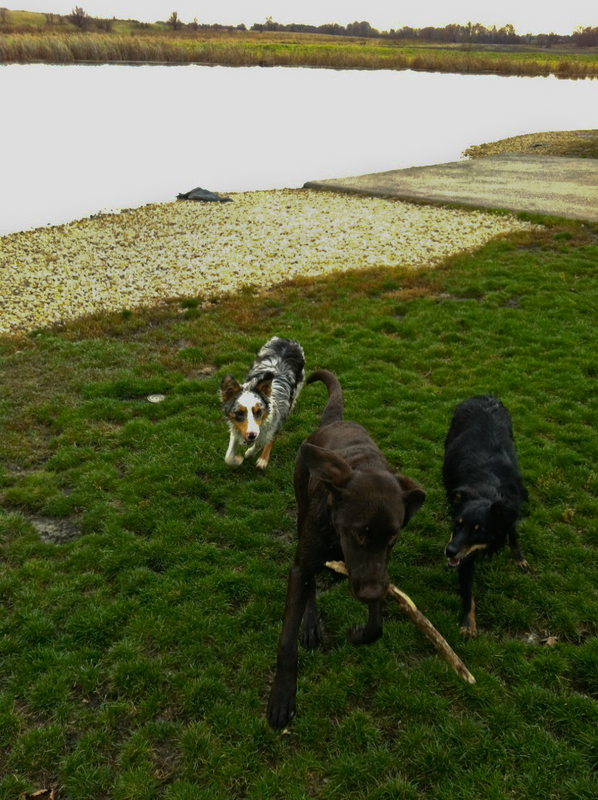 Murphy, Cinema, and Rolo had a blast chasing eachother at top speed through the park and playing tug-of-war with sticks. It was great to have a car full of pooped puppies at the end of the trip.